Thru-hiker fever has officially set in. And with the general preparations like gear shakedowns, meal planning, mail drop logistics and (in some cases) quitting your job to hike thousands of miles, there’s another way the class of 2015 is getting ready for a thru-hike: voluntary registration. Currently, more than 800 people have registered their thru-hikes through this system, allowing hikers to see how many have plan to start their thru-hike on a particular day and giving them a chance to see when crowded conditions will exist. Prospective thru-hikers can see on what days thru-hikers have registered not only for northbound and southbound thru-hikes, but also for thru-hikes starting in Harpers Ferry or other locations. Hiking the A.T. is practically a lifelong dream for Firefly, who began planning her hike when she was 12. Back then, she was using the library and snail mail to gather information while also getting firsthand experience by working on trail crews. Yet it wasn’t until now that she felt like she could to take the amount of time off that’s required for a thru-hike, and when she began planning again, she realized that the A.T.—and the process of planning—had changed. Firefly’s willingness to embrace an alternative plan if necessary is a sentiment that is growing among potential thru-hikers. 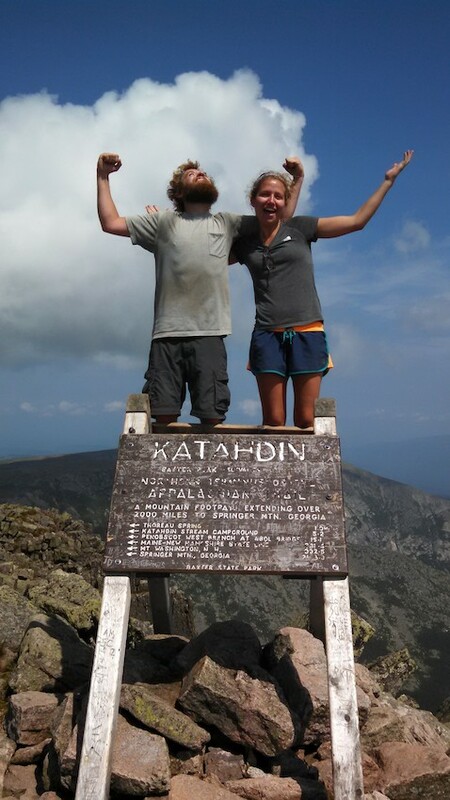 It’s good timing, too—as the popularity of long-distance hiking trails increases, the A.T. will benefit from those who recognize that a thru-hike doesn’t have to start at Springer Mountain, or even Katahdin. After all, the journey isn’t so much about the destination, but the process of getting there. To everyone who has registered their thru-hike, and especially those who made an effort to avoid popular start dates or even selected an alternative starting location, thanks for making the A.T. an incredible hiking and camping experience—and for helping it stay that way.